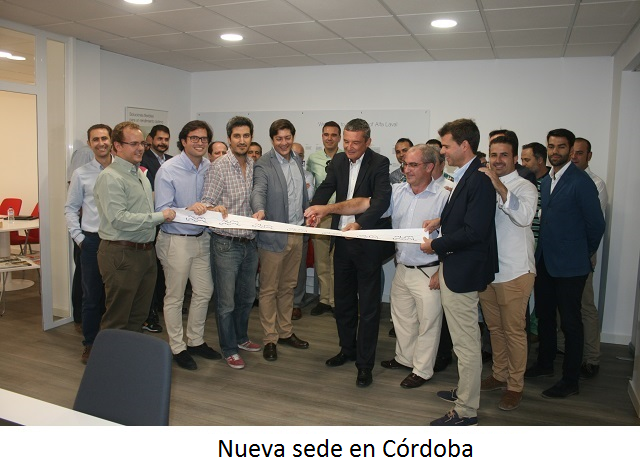 Con la entrada en vigencia en Septiembre de la IMO Ballast Water Management (BWM) Convention, el interés por sistemas de tratamiento de aguas de lastre y específicamente en PureBallast ha aumentado. 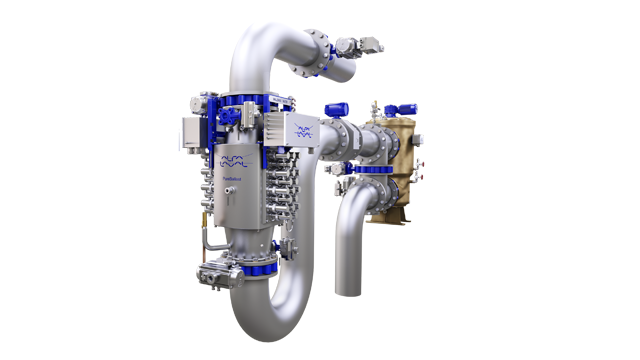 While interest for high flow PureBallast systems has increased, Alfa Laval is prepared to support vessels with these needs. The IMO and U.S. Coast Guard (USCG) type-approved PureBallast 3.1 features a unique single-filter solution, which enables higher capacities – up to 6000 m3/h – with a small footprint. Alfa Laval has recently signed a deal to supply two LNG carriers, Korean newbuilds, with installations comprised of two parallel 3000 m3/h systems. The benefits include reduced installation costs and a lower OPEX, meaning substantial savings over vessel life cycle. 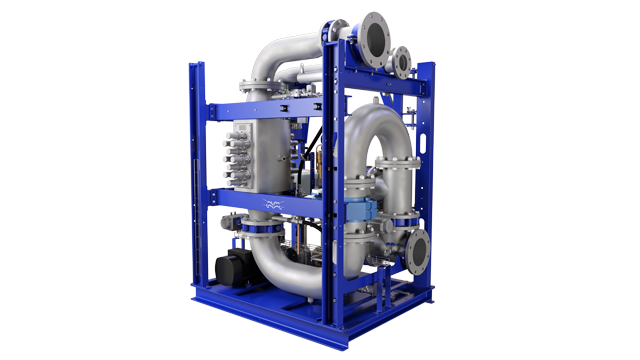 In addition, Alfa Laval PureBallast has a decade-long record of ensuring compliance that is unmatched by any chemical disinfection system. For ship owners who put off selecting a ballast water treatment system during the lengthy ratification process for the BWM Convention, the global requirements taking effect in September leave little time to make a decision. “Alfa Laval is well prepared to guide customers who are only now entering the market,” says Lindmark. “We’ve developed a wealth of knowledge in more than a decade of experience with ballast water treatment, and we’re providing resources to help ship owners understand their options.” Those resources include a new white paper on ballast water management, as well as a comprehensive book that explores the legal, technical and business implications of different compliance alternatives.